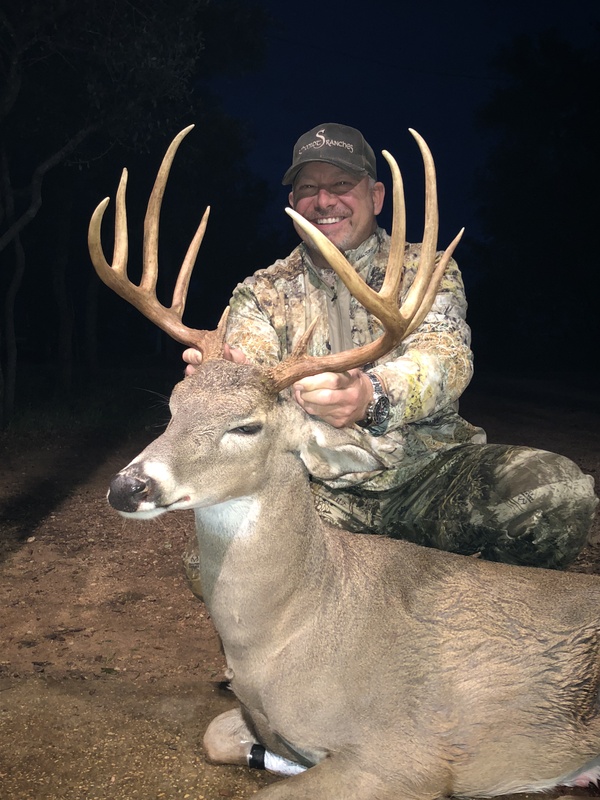 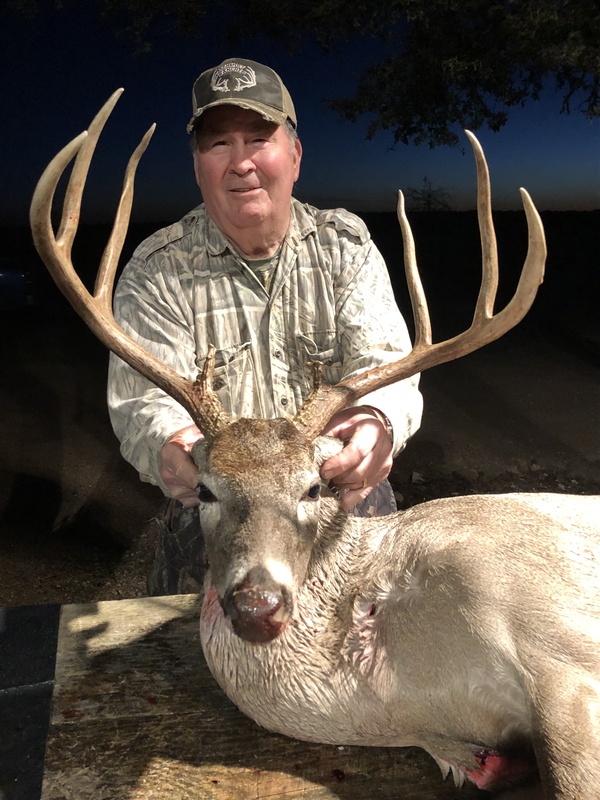 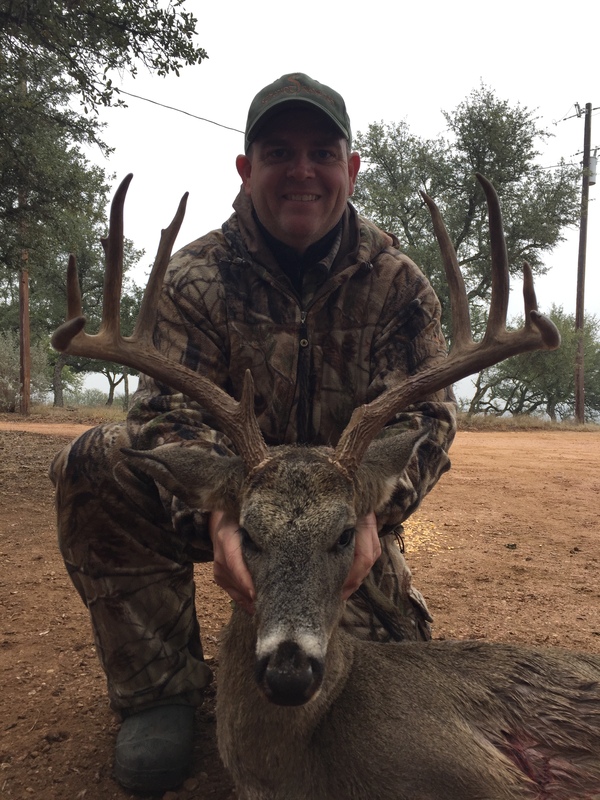 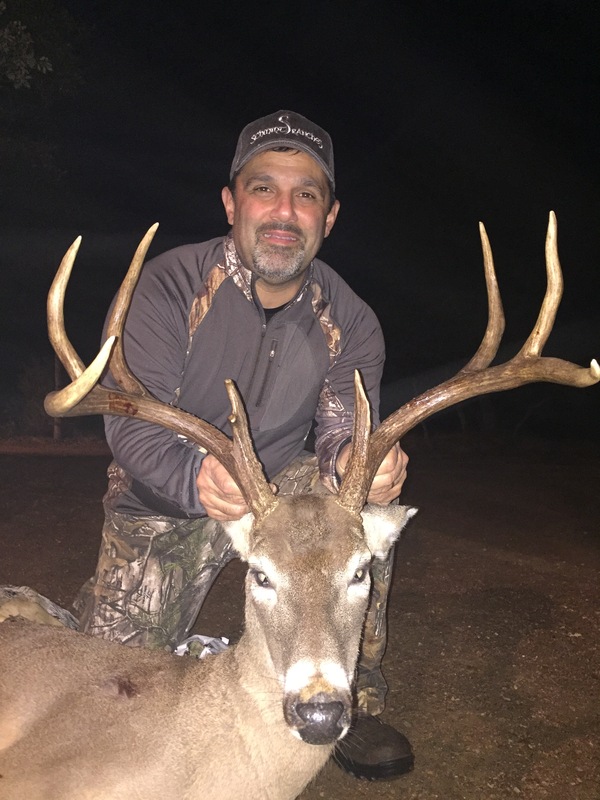 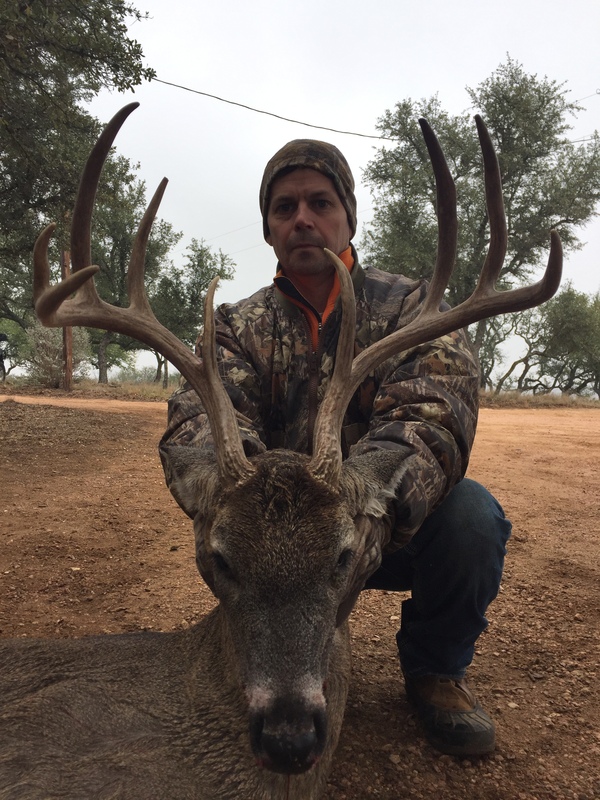 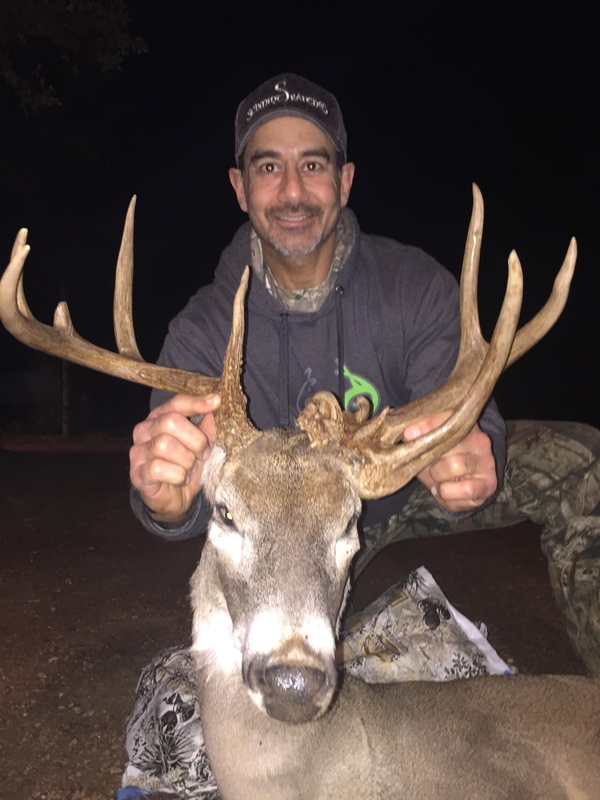 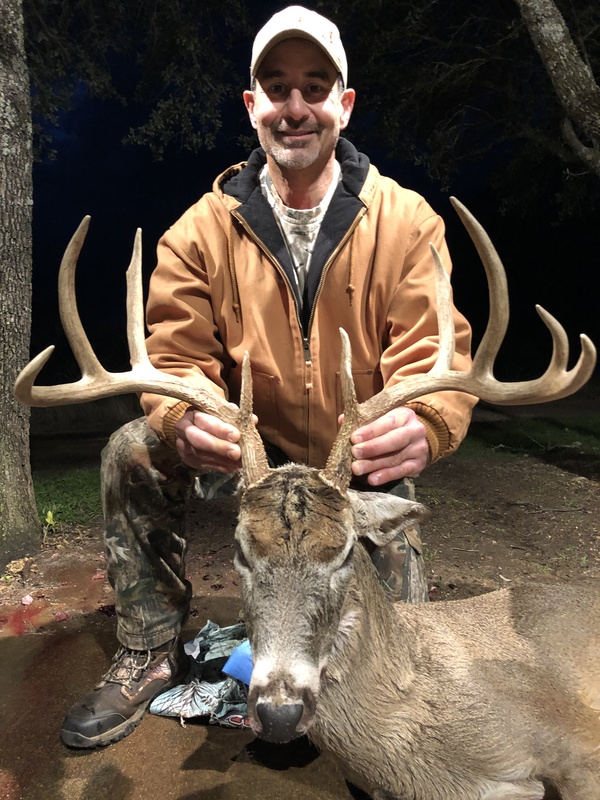 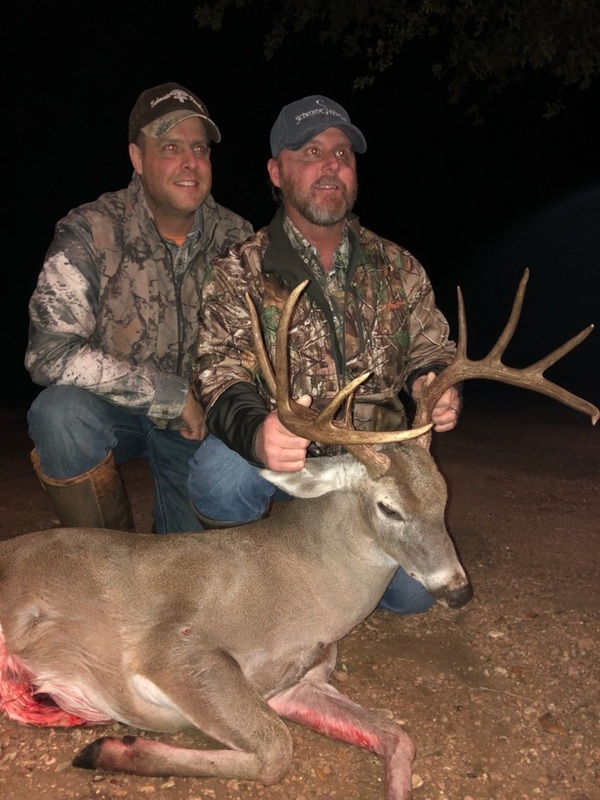 A 3 day, 3 night hunt for one MATURE whitetail buck low 140 class and down gross B&C and one doe with one-on-one guide service, meals and lodging. 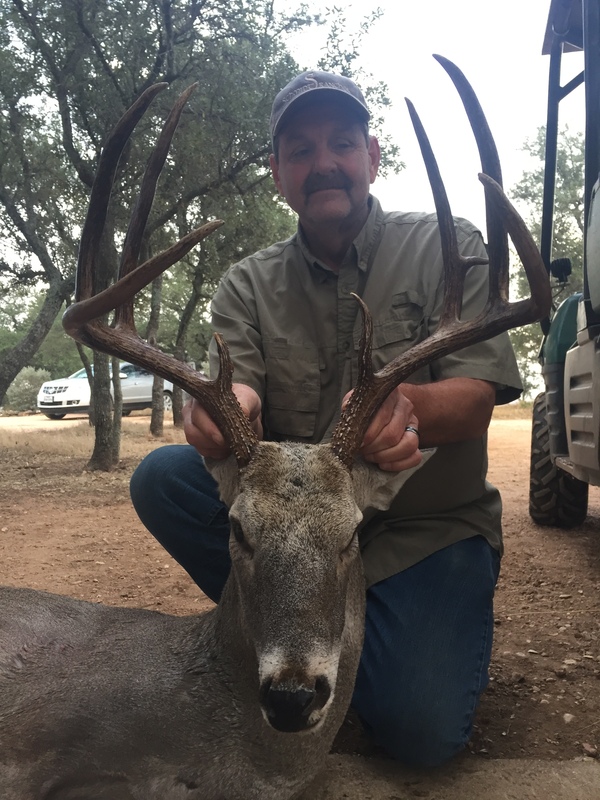 Trophy must be 5 1/2 years or older. 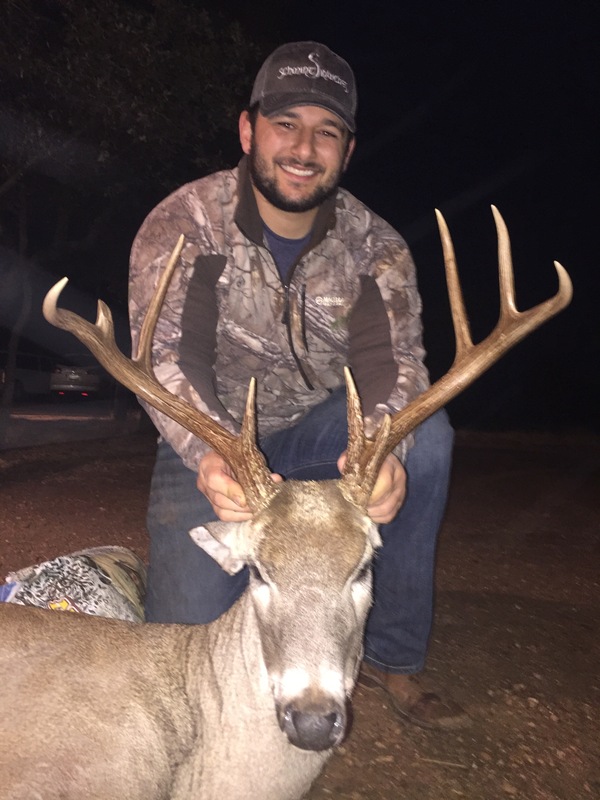 No trophy fee.